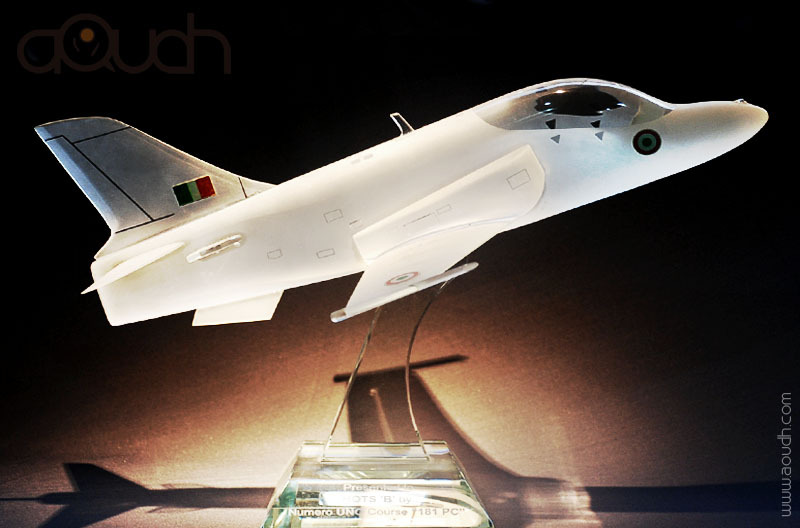 We have perfected the art of scale models and replicas! 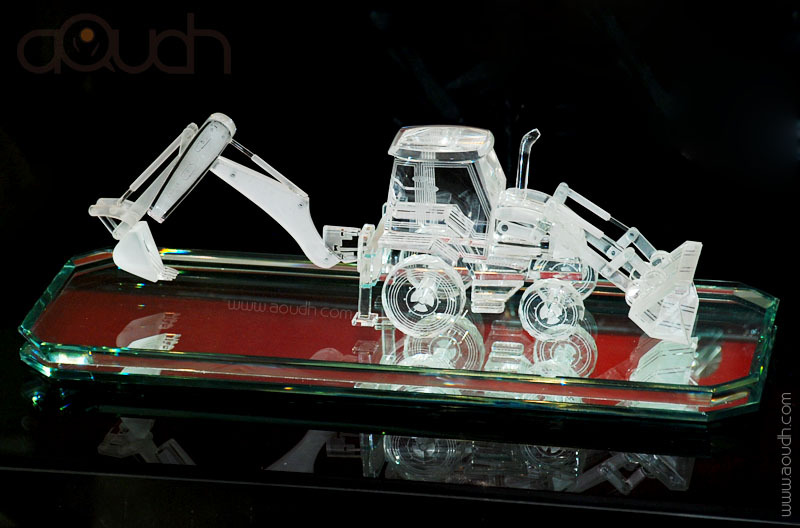 We create three-dimensional accurate crystal replicas, delicately designed by skilled craftsman at ADS. Every facet on the crystal is ground by hand. The exquisite surface is inlayed with metal plating to emphasize detail and beauty. Each original collectible is a unique gift to be presented at any occasion. 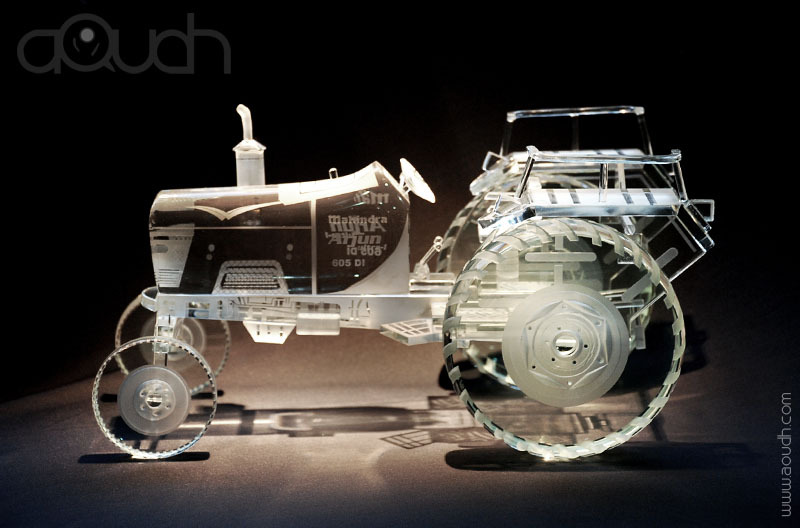 These exhilarating replicas are designed by our talented artists with authenticity and quality. To produce the scale model orl miniature, we use photographs, drawings, actual model or architectural elevations of the actual building or/and plans of a building that is not yet constructed. The more pictures you provide the more accurate the replica will be. Upon receiving all detailed pictures, a advance deposit is required in order to start processing. Within ten days a rendered image will be provided for your review and comments. Modifications will be made as needed and the project will then be completed within a month. 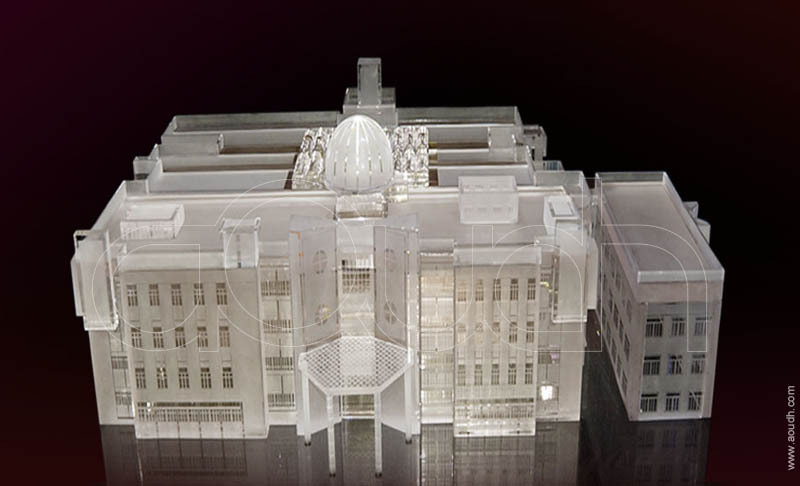 If you are interested in having us create a finely crafted crystal replica of your building, structure, or product, please call or contact us for more information.